- Online: You can make a direct donation to Rumah Aman via online banking to Maybank2U, with the remark: “Nuffnang TLC Promise Me S2”. Donations should be directed to Rumah Aman (Shah Alam), with the account number 562106720433 (Maybank). - Via Milkadeal: Our sister company Milkadeal has generously offered to join us in fulfilling this pledge, and you can also donate via the deal at this page! For more information on the TLC Promise Me Season 2 campaign, log on to www.tlcpromiseme.com. 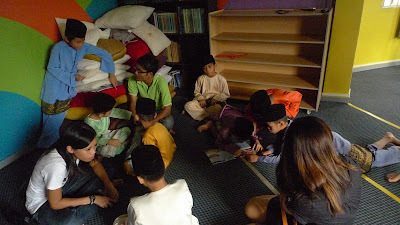 For more information about Rumah Aman, log on to www.rumahaman.com.